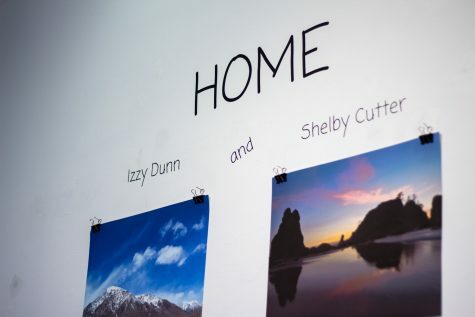 Hannah Bartman '16 helped to open The Barn, a new studio art collective in Walla Walla. It officially opened on April 8 with a night of live music and drinks. Whitman alumni have gone on to succeed in many of their ambitions and projects, and Hannah Bartman ‘16 is no exception. She is one of the many artists involved in the new art studio cooperative that opened on Sunday, April 8. 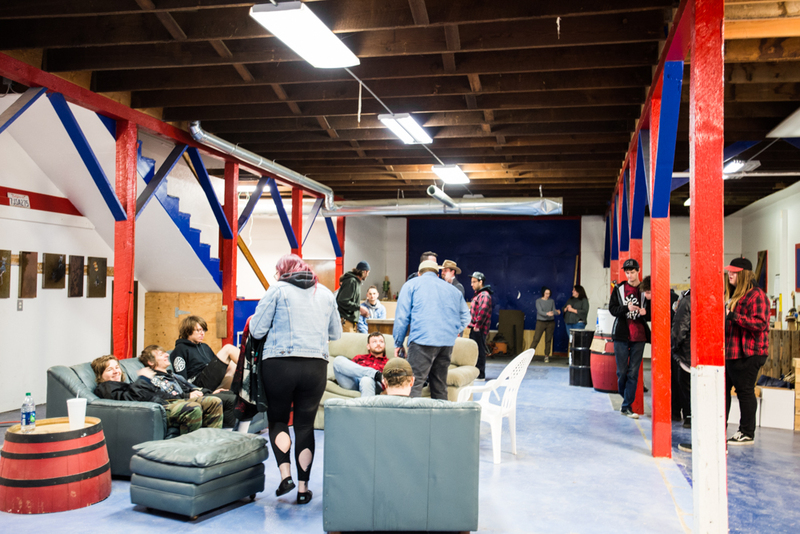 The cooperative, known as The Barn, serves a dual purpose: it offers studio space for young resident artists and it hosts pop-up exhibits for the public. The Wire sat down with Bartman to get a sense of her background and what her goals with The Barn are. Whitman Wire: What did you major in while you were at Whitman? Hannah Bartman: I majored in art – studio art. Initially I was going to major in sociology, then I studied abroad and realized that I really wanted to do art. The art program here is amazing – we have an amazing facility. It was kind of something I always wanted but was too afraid to do. I just love making things. WW: What did you do after graduating from Whitman? HB: I actually moved to North Carolina for about five months. I had an internship at this museum called “Elsewhere,” which is like an amazing alternative museum … It’s all open to the public, and artists come and live in the second floor for a month and make a project with all the stuff that is already there. It was like an artist maker space/museum. We did lots of community engagement – lots of political and social justice things that were really amazing. That’s what drew my interest to making The Barn, this alternative form of living, because there was living art everywhere you looked. WW: Can you give me a brief overview of what The Barn is and what it offers to the community? HB: I want to preface this by saying it is in its super beginning stages … It’s interesting because all of the artists have a different idea of what it will be. For me, I want it to be a cooperative studio art-making and performing space. There are so many different types of artists coming in, and I’m a visual artist, so I also want it to be my studio space. I’d also like it to be a pop-up gallery space. I think what it really comes down to is that it’ll be a free space for people to create things however they see it, and trying to make a cooperative organization to structure things. I’m hoping it becomes something different every day. WW: How many other artists are you working with? HB: It’s interesting because it’s a physical structure, so there’s people that are renting it, so I have to pay for it. There’s about seven of us now that are actually involved in the structure, but the amount of people that come and go and are involved with it is expanding. This event (the opening) is really going to help with that too; it’s really gotten the word out there. 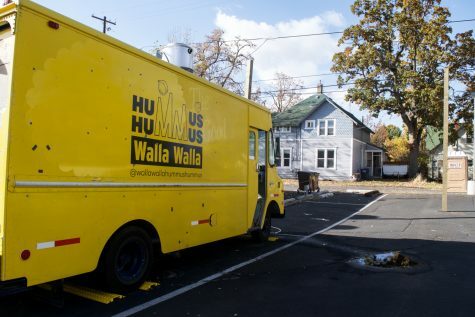 WW: What brought you back to Walla Walla? HB: I really missed the community here; it’s so hard to find a place like this. I’m from L. A. so I’m from a big city, but I’m really involved with arts in Walla Walla. 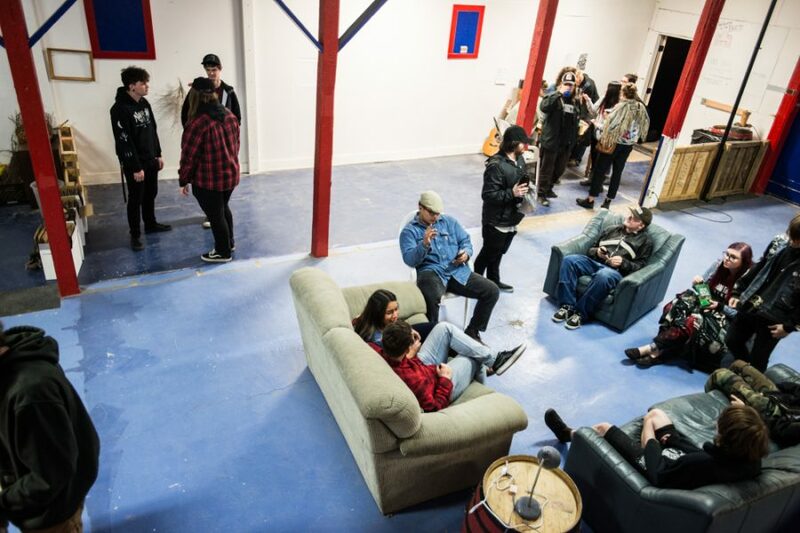 I’m on the board of Art Walla, and I love to do community events, so I think it’s really important, especially now, in a time where everyone feels so disconnected and powerless. 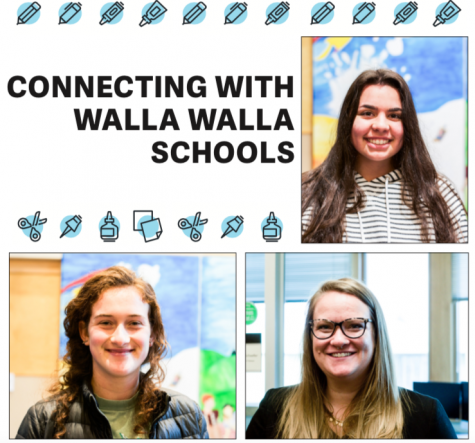 I think that Walla Walla really had that community involvement and gathering, as well as the ability to be productive in a cooperative. All these things brought me back here, and made me more invested in the community. Walla Walla is just so amazing, it allows me do something like this. I can get a barn and make art with my friends. It’s really hard to do that elsewhere. It just has a lot to offer. WW: How do you think your Whitman education, and your time here, fed into creating this experience? HB: I think I’m trying to recreate my senior experience where we have these studios. When you go into the art building there are the senior studios on the bottom and the top floors, and you literally just get a studio space that you can go to whenever you want and make art. You’re just making art with your friends, and then you get together and do critiques, so you are always in dialogue with someone. That is just so helpful, because when I left college, I had spaces to make art, but no one to talk to about it with, so it doesn’t really exist. I missed that community. Even when everyone’s art is different, you can still talk about what you’ve been doing, and already my own practice has become so much more productive now that I have this shared space. I believe this is nothing more than a harmful artwashing gentrification project. To me, it makes perfect sense that a Whitman alum is putting this together, trying to relive their glory days when they could ignore what was happening in the world. Vilifying artists and artist-run spaces is not a productive way to stop or reverse gentrification in Walla Walla.